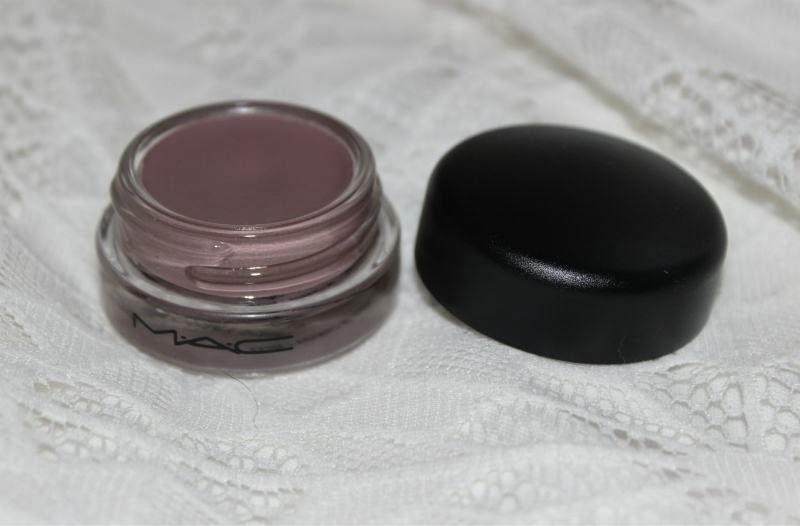 I adore MAC Pro Longwear Paint Pots and have a little stash of around four however when MAC unveiled a few new permanent shades this winter I simply had to investigate. I typically don't stray from neutral eyeshadows and today is no different but MAC Stormy Pink is pretty special as far as muted shades go. A quick note on the packaging - yes it is glass but I have yet to shatter one or as much as read about this happening so don't worry about that. 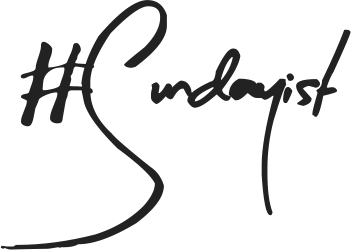 It is well sized so you can easily use your fingers or brushes with this product without any problems. What I do want to stress is that like all cream products MAC Pro Longwear Paint Pots do have a habit of drying out so ensure you replace the lid securely after each use. Should yours dry out simply hit YouTube and you'll find lots of tutorials on how to revive it. 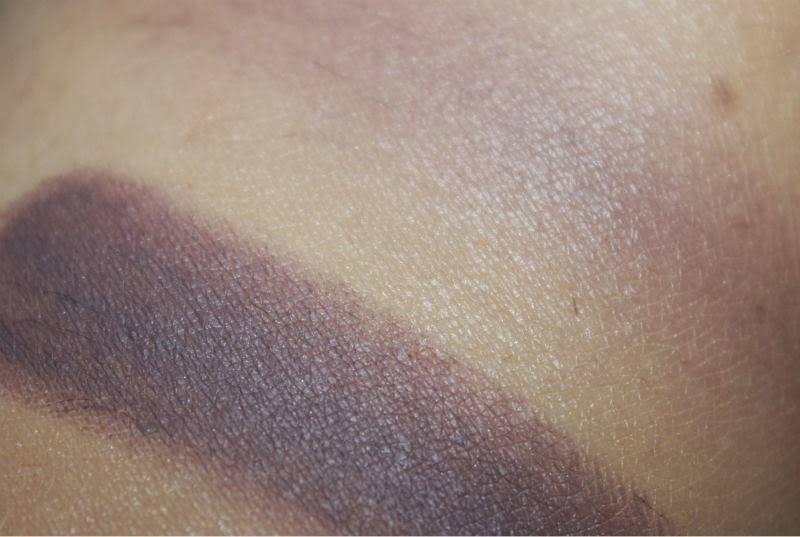 So MAC Stormy Pink, what sets this aside from any other pink tinged cream eyeshadow? 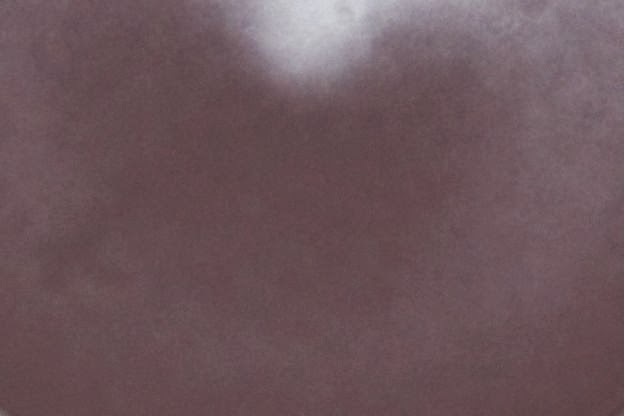 Well it is not pink at all rather it is a grey toned taupe that many have likened to being the Satin Taupe of the cream eyeshadow world. 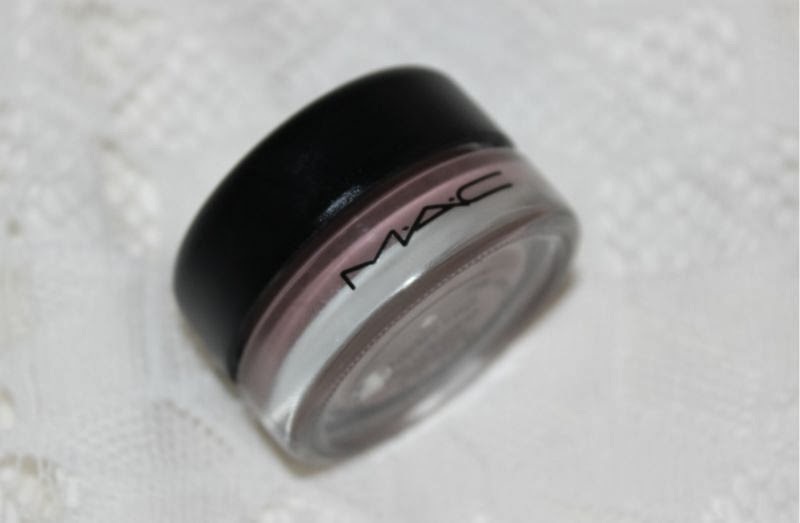 On some skin tones this will pull more brown and on others more lilac but it is a muted grey purple just as MAC have officially described it. Personally I think it is the perfect base for Urban Decay's Naked 2 Palette due to it being so cool in tone. 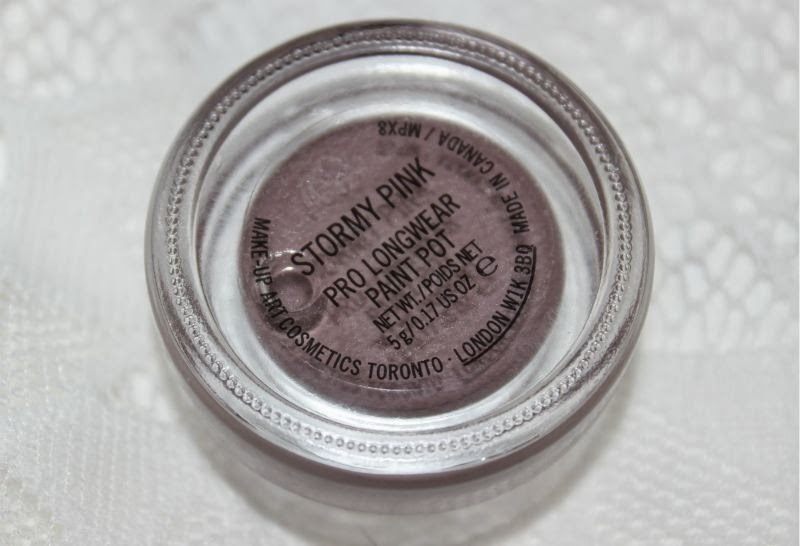 As with all MAC Paint Pots Stormy Pink can be applied as a cream eyeshadow which settles to a soft powder finish. 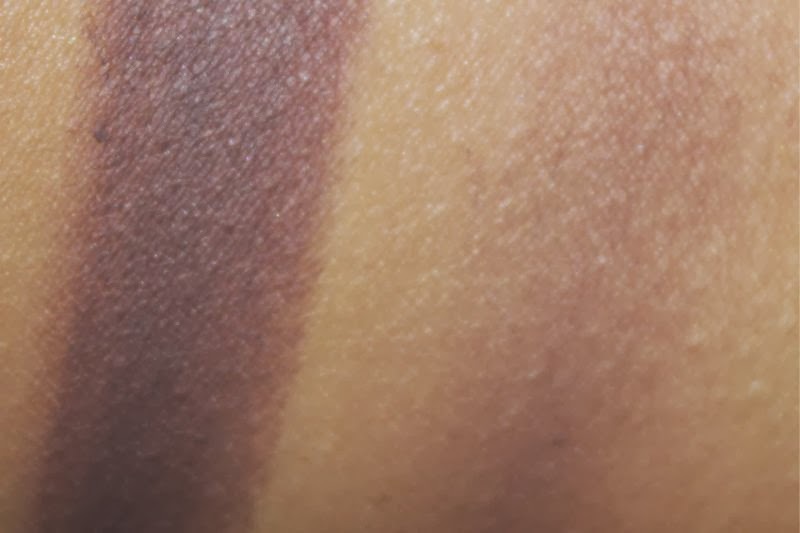 The drying down time is fairly quick, meaning it can be used as a base, an all over colour, highlight or as an eye liner obviously some options are ruled out due to colour choice but it is a great multi-purpose shade none the less. The reason I like the Paint Pot formula so much is down to the fact they are quick and easy to use, they don't crease even on my oily eye lids but for peace of mind I do tend to apply a little primer before application. 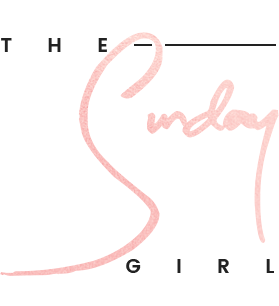 They also have a soft texture that is really easy to work with, yes they are very pigmented but they can be softened with a fluffy brush and a little blending. Typically speaking I can easily get 10 hours wear per application even in warm, balmy weather. 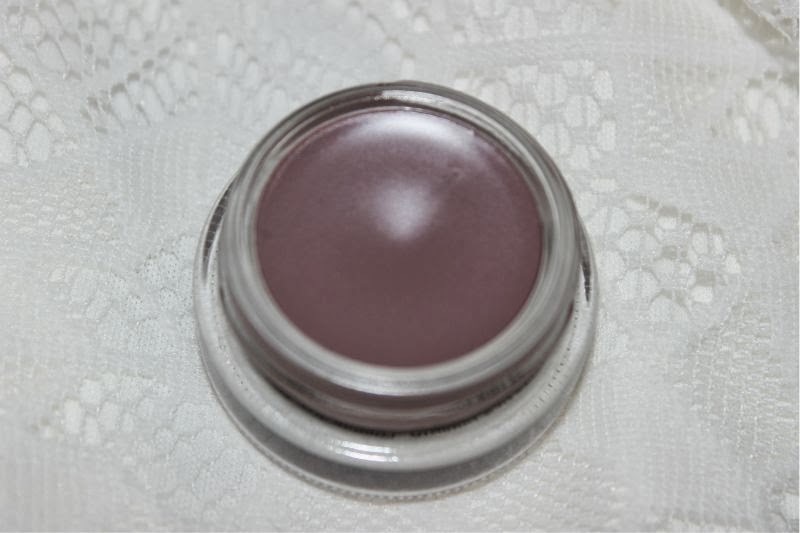 If you are new to cream eyeshadows you could do a lot worse than starting with the Paint Pot formula - it is pretty much fool proof and each jar really does last an age.